Escape to Suffolk for a romantic holiday for two. 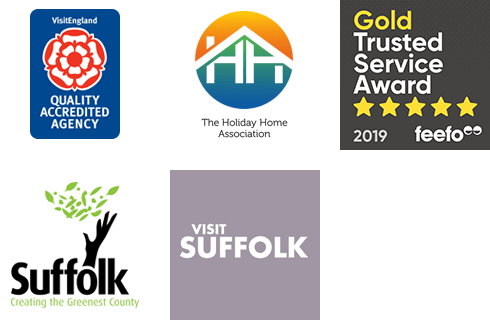 Suffolk’s beautiful coastal resorts and picturesque villages are perfect for an idyllic break and all of our romantic cottages featured below sleep two guests only and are perfect for you and your loved one. Our selection of self-catering cottages for two are perfect for couples wanting to spend a romantic holiday or short break together. From moonlit walks along the beach to a day out exploring the peaceful Suffolk countryside, you’ll have the perfect couples’ retreat to come home to. Our self-catering cottages also offer the flexibility to enjoy cosy candlelit dinners at home or a romantic meal out. The choice is yours. We look forward to welcoming you to our beautiful county and if you need further assistance in booking a romantic retreat for two, don’t hesitate to call us!